If you liked this show, you should follow GSMC Weird News Podcast. Arianne and Heidi talk about how 63 baby fetuses were found in a funeral home. They also talk about a woman in Uganda who gave birth to 44 children, a man who stabed himself, and finally a man who tried to kill his own cousin. As always, if you enjoyed the show, follow us and subscribe to the show: you can find us on iTunes or on any app that carries podcasts as well as on YouTube. Please remember to subscribe and give us a nice review. That way you’ll always be among the first to get the latest GSMC Weird News Podcasts. Disclaimer: The views expressed on the GSMC Weird News Podcast are for entertainment purposes only. 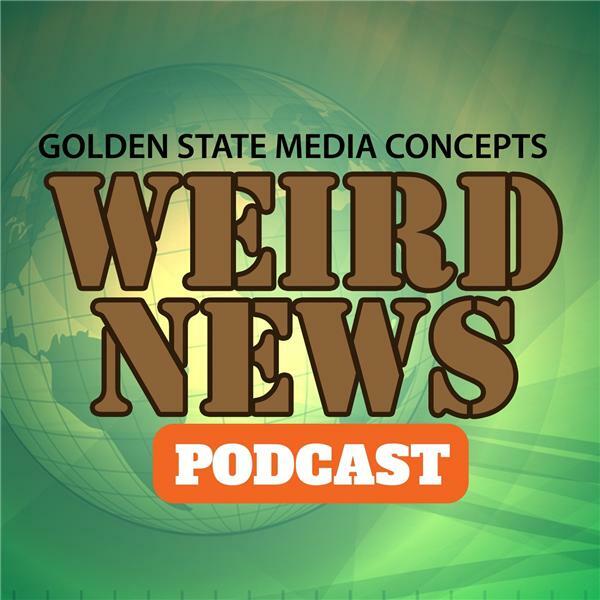 Reproduction, copying, or redistribution of The GSMC Weird News Podcast without the express written consent of Golden State Media Concepts LLC is prohibited.